Discussion in 'Pin Trading' started by Snoffsan, Jan 17, 2019. Im looking for pins with birthday theme. Im finally going to check of a bucketlist thing, to celebrate my birthday at Disney world! 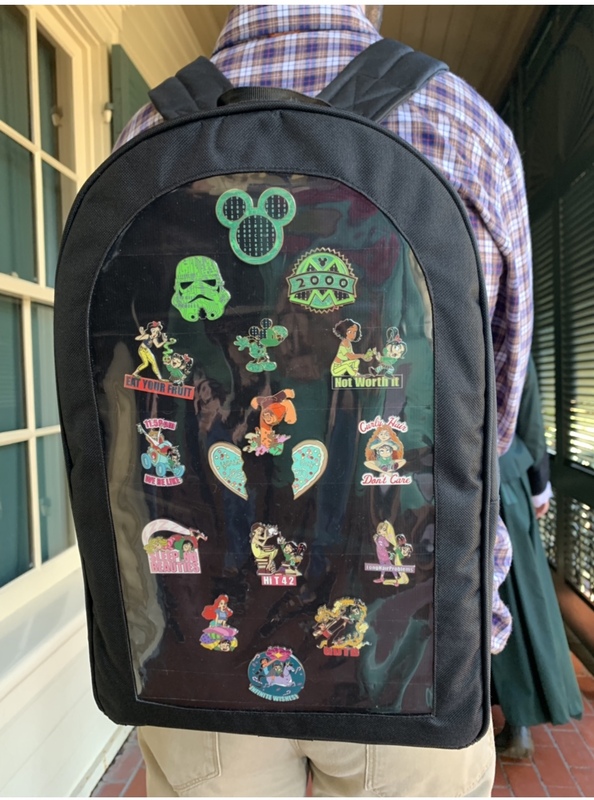 Im going to wear an ITA bag with pins and I want them all to be birthday themed so I need some help. Im looking for any really but prefer Minnie or princesses. Grails for this is Disneyland or Disneyworld 40th anniversary pins. They have to say 40. Or even better the ones that actually have the text 40 years of magic or 40 years of adventure. I do live in Sweden but if you dont want to ship internationally I have someone that can accept mail for me in Florida and I will get them when I arrive there end of March. Anyone that has any pins for trade? I don’t think I have any birthday pins but I do have two pins you are looking for. I have a completely unrelated question!! 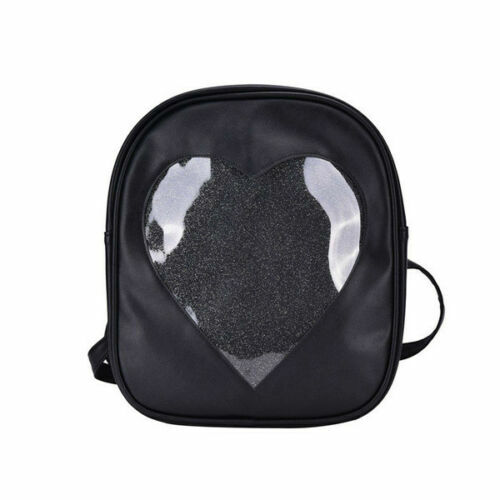 I have been looking at ita bags … Where did you get yours? Any suggestions on what to look for? I see several on Amazon, but a lot of those seem really small, and I worry about quality. Sorry for such a super late reply! Life came in the way. I will look at your pinpics and get back to you. Thanks for wanting to trade! Disneychildwithin, LadyBarclay, khossler and 2 others like this. I check my OWNS list with your Wants list. There are a couple Minnie's. I will send you a message. I have a different but similar bag. I was concerned about the size and glitter as well so went with this one. There are other styles, and colors, you just have to look. I did a search for Ita Bag and I think I bought this on Etsy. Here’s mine, modeled by the hubs at our last DLR trip in December. No one has any of the WDW 40th anniversary pins? Of course my most wanted are with Minnie and the text 40 years of magic on but really any would be so much fun to wear on my birthday! I send out trade requests on all matches I but no luck yet. Still hoping for a trade but I guess I will turn to ebay if no luck. I need this baby on my birthday! I have it coming. Fingers crossed it looks good and the mail doesn't eat it. I'll trade with you no problem. They just upped the international shipping costs here so now tracked shipping is a lot more that the value of that pin I could just buy it on ebay and have it shipped to someone in USA and get away a lot cheaper So bummed. I can still ship untracked, and its usually a lot quicker than tracked, but of course that is always a small risk. The fun thing is that I never had an untracked package get lost. The onlu time it ever happend to me it was tracked and they still lost it. If it wont work I will just buy it. Ive seen a few around 10 dollars including shipping so that is great prices. And again unfortunally cheaper than just the shipping costs. I saw you post it and it was with some pins I wanted. We can definitely wait until you hit the states. I'm good sending it wherever. My PinPics is the same as my name here. We did have a few other matches.